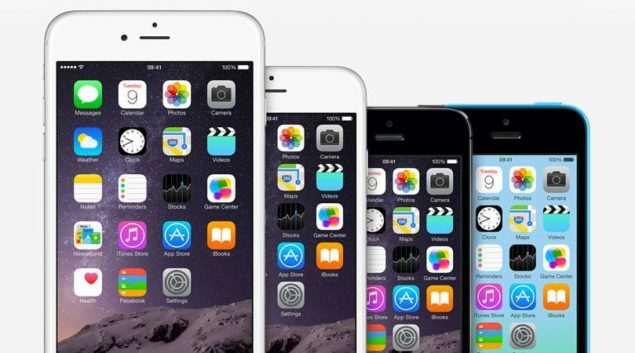 Apple Following Samsung's Lead With Early iPhone 6S Launch As Well? Apple Following Samsung’s Lead With Early iPhone 6S Launch As Well? Well here’s a bit of interesting speculation for you to ponder on. After we just reported a couple of hours back that Samsung might be looking at an expedited Galaxy Note 5 launch this year to probably give tough competition to Apple’s iPad and iPhone launches, new information related to the Cupertino company’s release plans has also surfaced. While smartphone manufacturers are generally plagued with yield issues when it comes to device launches, looks like things might be going the opposite this time around. According to Apple’s supply chain sources, the company is also moving quite quickly towards its next device launch. iPhone 6S and 6S Plus components have started to see impressive yields, according to sources. This just might allow Apple to also gear for an early release schedule this time around, and end up effectively countering Samsung’s alleged Galaxy Note 5 plans. In addition, there’s more news that the Cupertino manufacturer has also started to place historically high orders for iPhone components, indicating that Apple’s got some very optimistic expectations for its smartphone sales, following the iPhone 6 duo’s success this year. The next couple of months sound very interesting for Apple and Samsung fans all around, as we can expect great devices from the duo. Apple’s got several options when today’s news is considered. Either the manufacturer believes that it has paid enough attention to its device design, which in Apple mythology never seems to be enough. It’ll also need to focus more on iOS 9 if an early iPhone launch is considered. But Apple might also just launch the devices, and choose to release them later, effectively providing loyal customers with enough features to bide time. Whatever the case may be, stay tuned, we’ll keep you updated. And let us know what you think in the comments section.